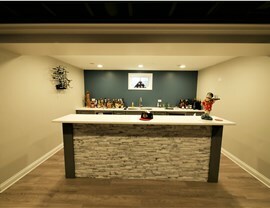 Entertain guests and enjoy your space with a custom basement bar. 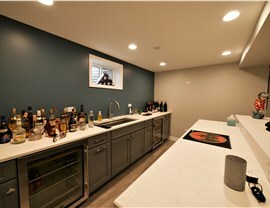 Have you always dreamed of having your very own bar? Why not add one to your basement? At Matrix Basement Systems, we can take your dreams and turn them into reality with our customizable basement remodeling solutions. 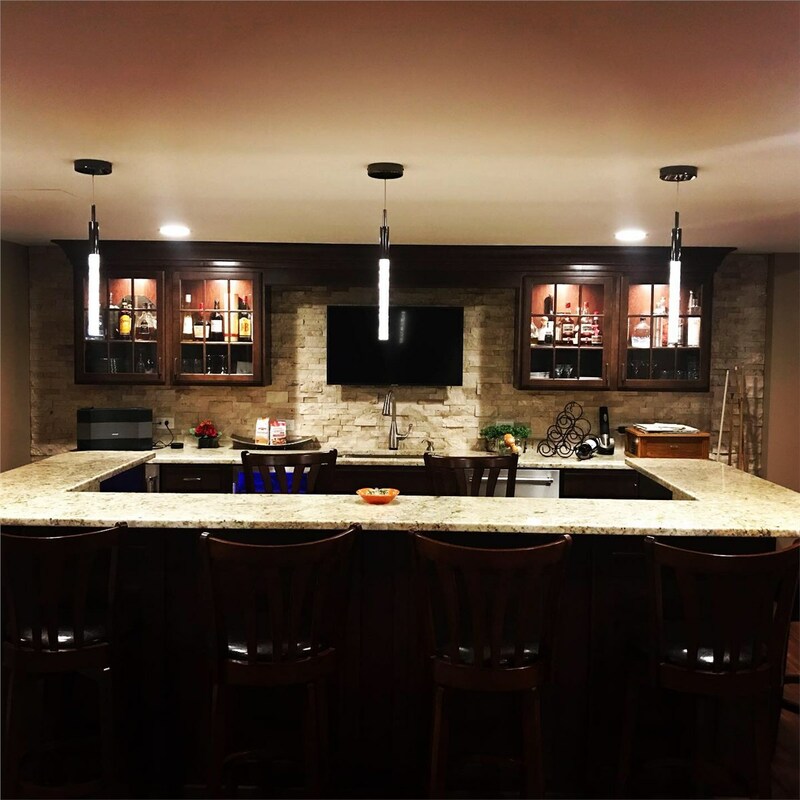 We make it easy and affordable to get the Canton basement bar you’ve always wanted, and our award-winning service truly is second to none. 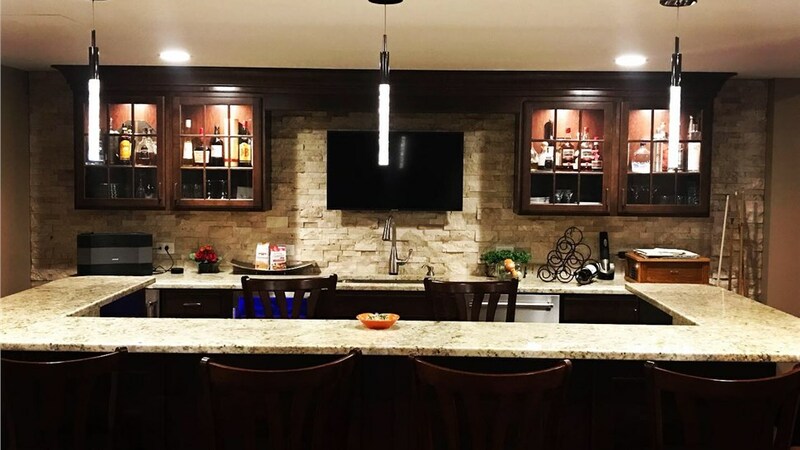 Since 2009, we’ve been helping homeowners create unique spaces that reflect their lifestyles through our comprehensive basement remodeling services. 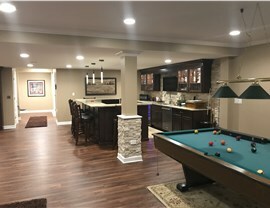 Whether you want a full bar, a kitchen, or a home theater, our experienced contractors have the tools, training, and techniques required to create your dream basement. 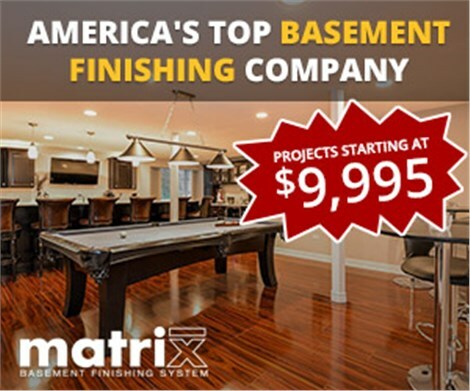 When you choose the basement finishing experts at Matrix Basement Systems, you’re choosing professionals that can handle every need you have. From floors and ceilings to walls and everything in between, we take care of it all! 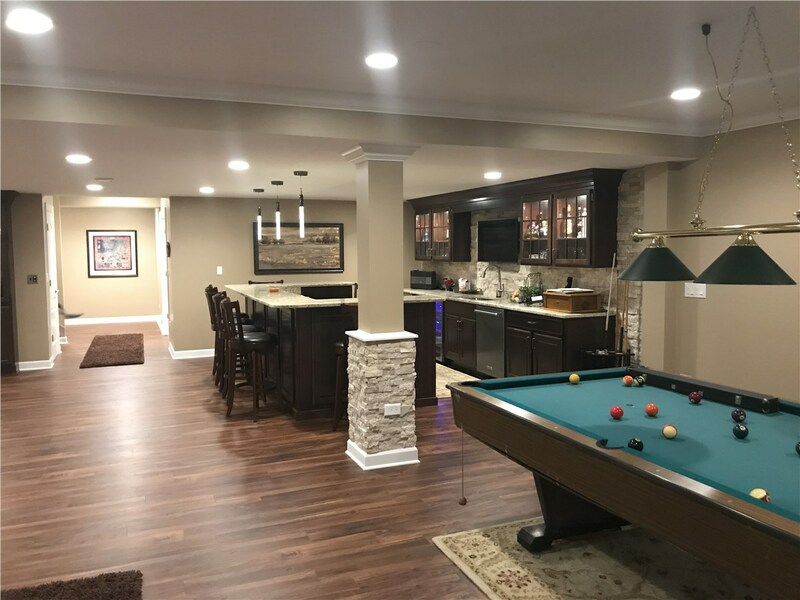 Unlike other companies who offer basement remodeling, we don’t just install products, we manufacture everything ourselves to ensure excellent quality control and attention to detail. Ready to upgrade your basement? 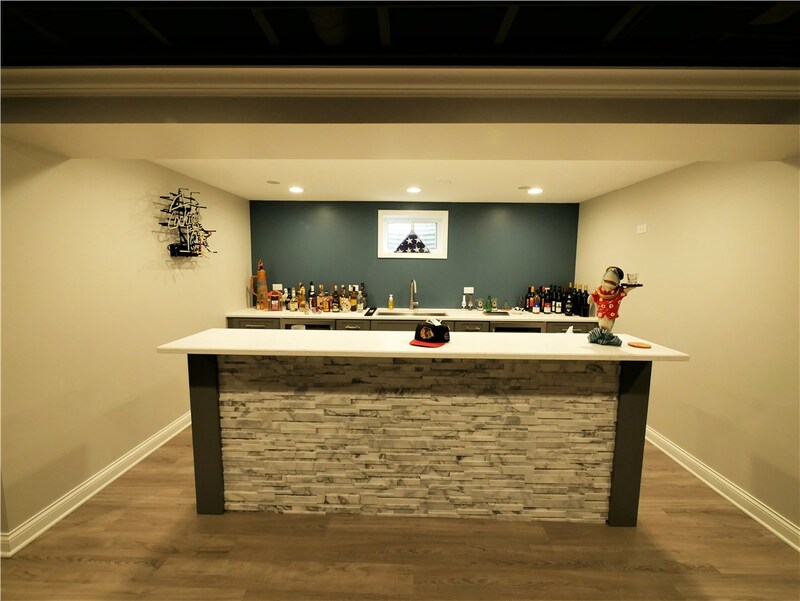 Whether you want your bar to look sleek and modern or just like your favorite sports bar, the Michigan basement finishing professionals at Matrix Basement Systems have you covered. Give us a call to learn more or complete our convenient online quote form today to request your free, no-obligation project estimate.